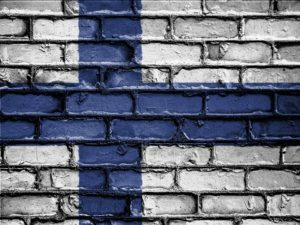 Last year’s organiser and two-time HCSC winner Bo Söderholm is back this year as part of a duo with Anssi Partanen. Will it be another victory in 2018? We have been writing songs together for many years, but this is the first single we have recorded as AB. We both love music from the 80’s and we decided to make a song that flirts with the pop-sound from that time. 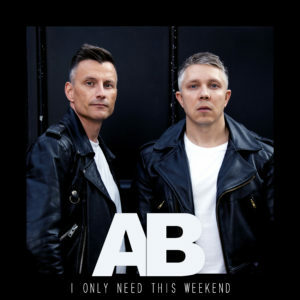 “I Only Need This Weekend” was born on a hot July evening and we both felt that it’s the right song to be AB’s first single. It has a happy vibe, mandatory 80’s handclaps and it will make you want to sing along. Enjoy it!